Healthy students are better learners. Studies show that students who are physically active and regularly eat specific foods, like fruits and vegetables, tend to have better grades, school attendance, classroom behavior, and improved concentration. 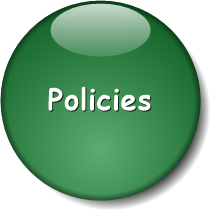 Our school wellness policy focuses on creating a healthy learning environment and provides opportunities for our children to practice healthy behaviors. Helping your child’s school support healthy eating and physical activity can help them become better learners and create healthy habits that will allow them to be healthier adults. Contact our Food Service Department @ 530-532-5690 ext 102 or 103 to find out how you can be more involved in making your child or student’s learning environment, a healthier one. 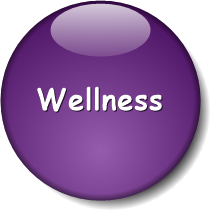 We hold Wellness Policy meetings in November & April of each year that are open to the public. We look forward to seeing you!